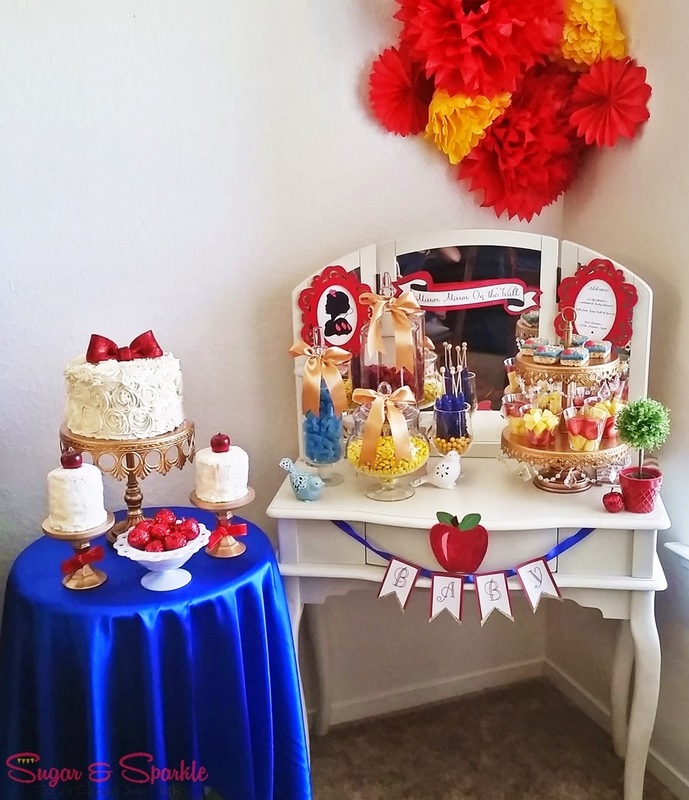 One of our favorite entries from last week’s Linky was this charming Snow White baby shower linked up by The Semi Crafter! 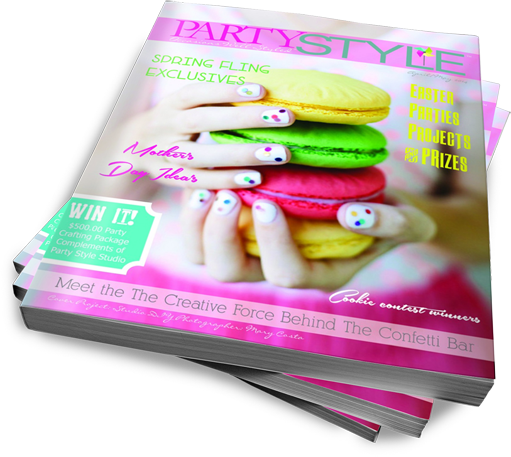 Come and link up your event! 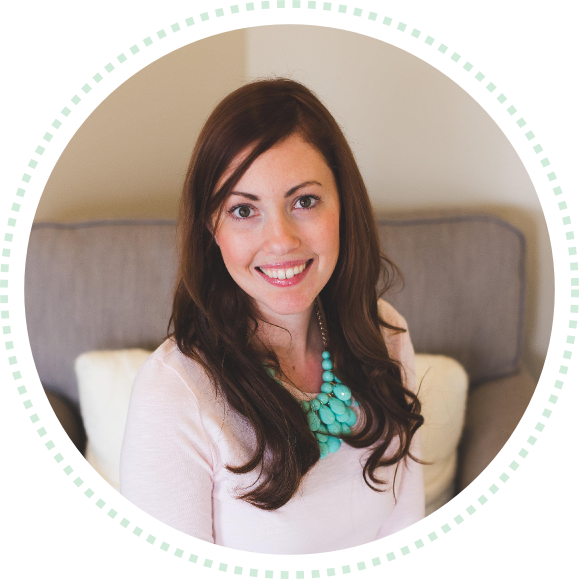 We here at Sweetly Chic love everything party and craft related, and we want to see what you are up to! 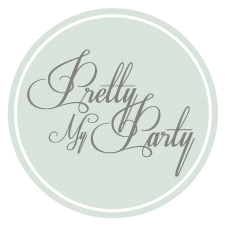 This linky party is a chance for our amazing fans, followers and fellow party people to show us what fantastic parties, crafts and recipes you have to showcase! 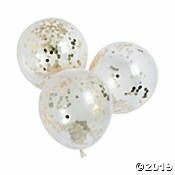 This linky is for sharing party-related posts such as party themes, party decorations, party recipes, party games and more! 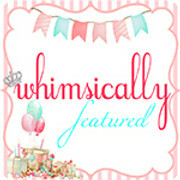 If you are a blogger and want to share your fun party post, simply enter your link below to share it with all of us!This linky party ends Friday at 6pm EST but it will be a weekly event so be sure to stop by each week to show us what you’ve been up to and to check out all of the great parties others have to offer! Link us YOUR party by clicking the blue link below and we will pick our favorites and share them after the linky has ended! 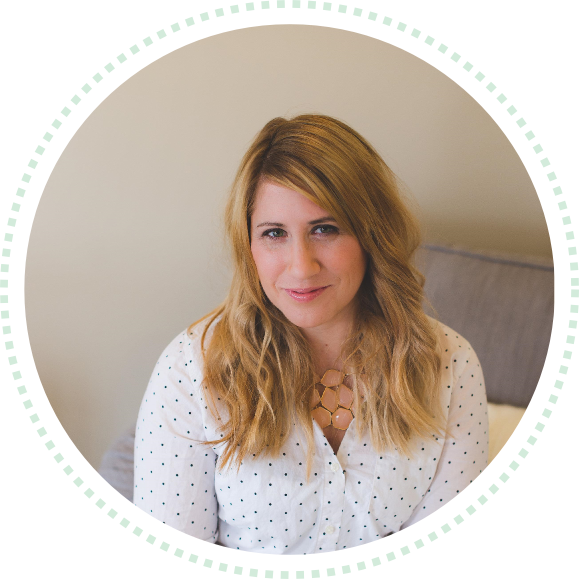 Here are our TOP 5 FAVORITE LINKS from last week’s linky, be sure to swing by for plenty of event inspiration! 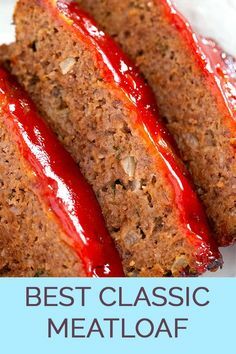 1.) We simply adored this charming Snow White Inspired Baby Shower Buffet, linked up by The Semi Crafter! 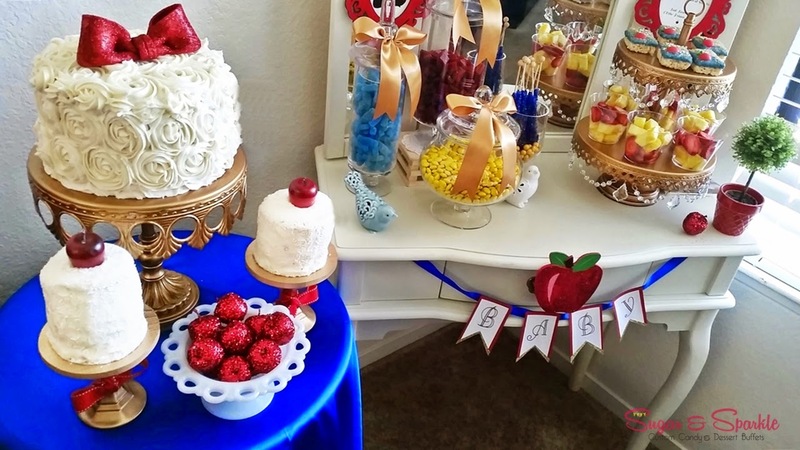 From the glittered apples to the rustic woodland charm, this darling candy buffet was an incredibly sweet way to welcome baby! You can find the full event here! 2.) This sweet and simple Bubblegum Martini, linked up by Party Patisserie, has us eager for Happy Hour! 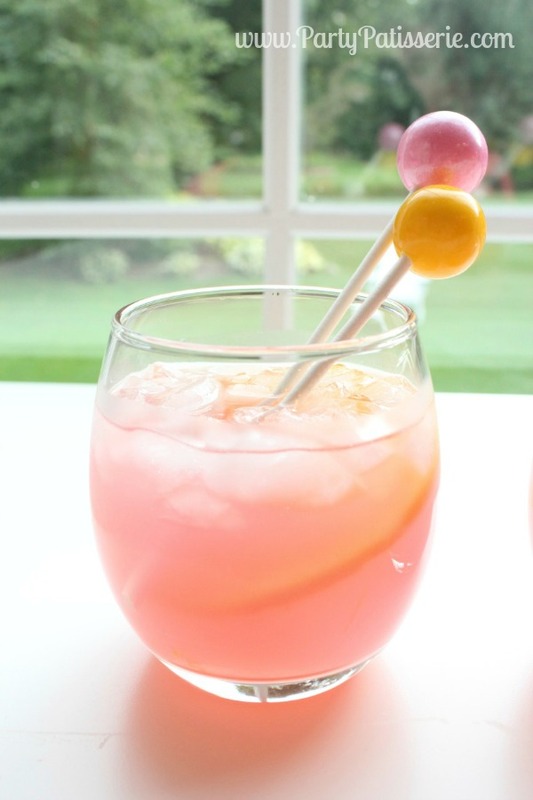 These gumball drink stirrers add a fun and playful element to any cocktail! 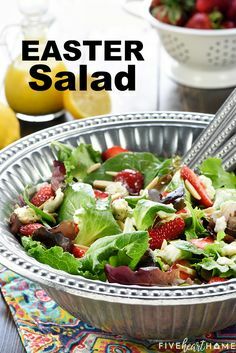 Find the full recipe and DIY here! 3) We loved this bright and sunny Splish Splash Pool Party Bash, linked up by Hoopla Events! 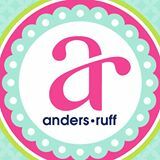 With perfect printables from our friends at Anders Ruff, over sized balloons and adorably themed sweets, this pool party sure was refreshing! Find the full event here! 4) What better way is there to foster a love of reading than by celebrating our favorite books! 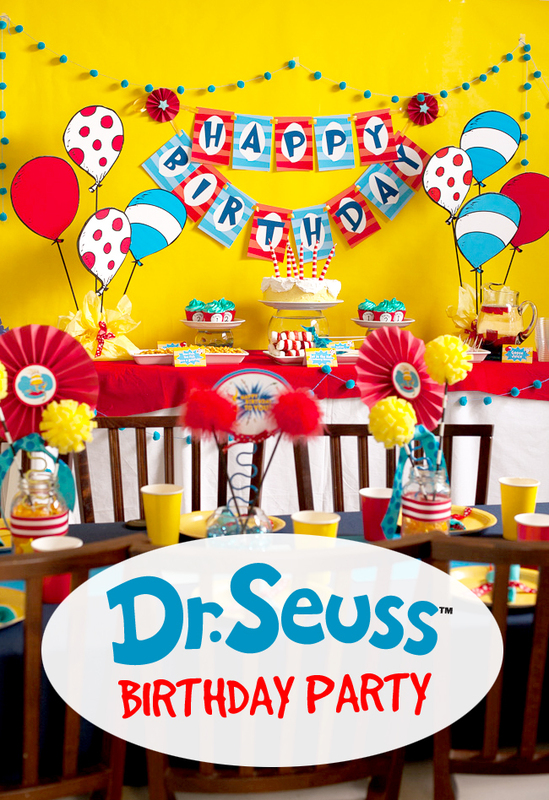 From the primary colors to the green eggs and ham appetizers, this whimsical Dr Seuss party by Frog Prince Paperie, perfectly captures some of the most iconic children’s books of our generation! Find the full event here! 5) These petite One Bite Mini Donuts by Jacolyn Murphy would be an adorable and delicious addition to any event! 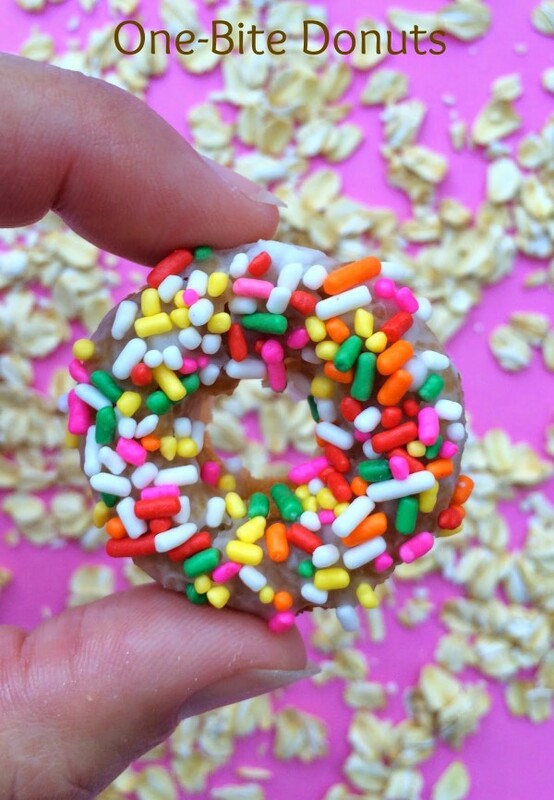 We love the sprinkles too! 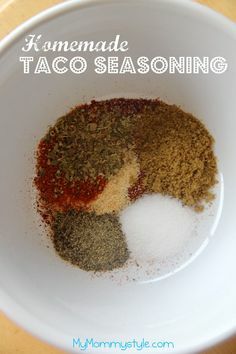 Find the recipe here! 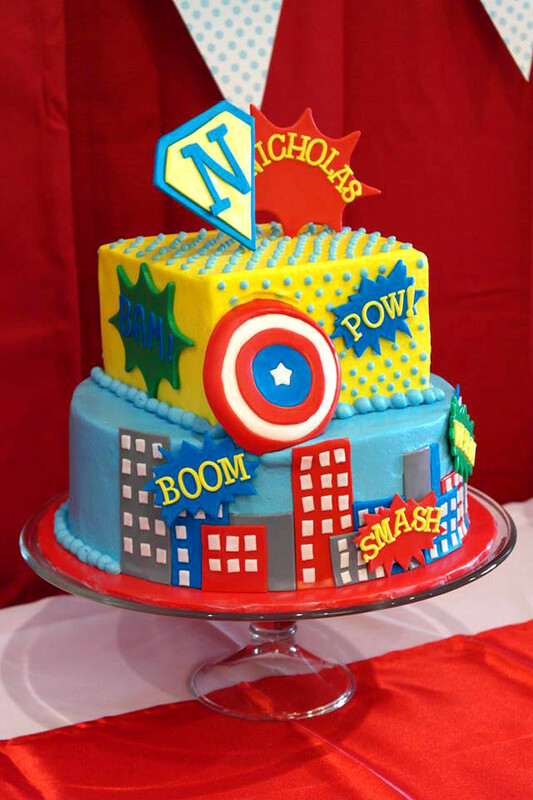 This week we linked up our Vintage Super Hero Party! 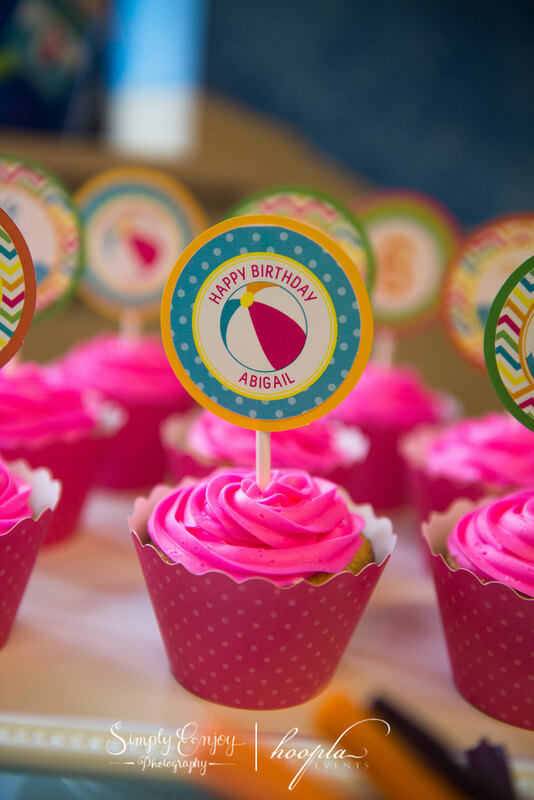 Bold primary colors and Pop Art printables made this comic book style celebration come to life! You can head here to see the full event! Aww I’m glad you all loved my Snow White buffet! Can’t wait to link up tonight, thank you for hosting!